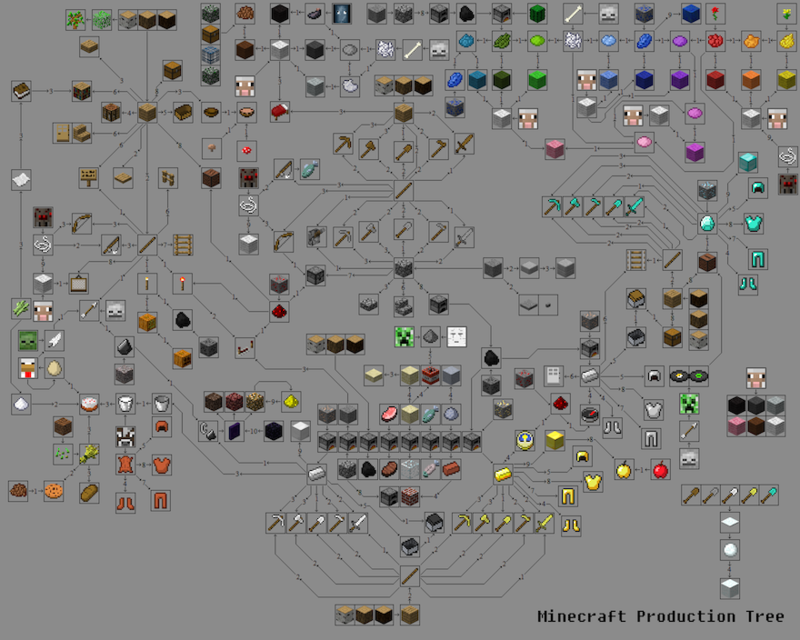 Minecraft Pictures. 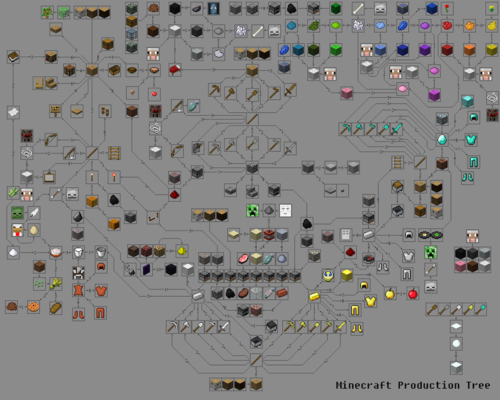 I Amore Minecraft, and no new immagini have been postato for a while. So, here! :D. HD Wallpaper and background images in the Minecraft club.